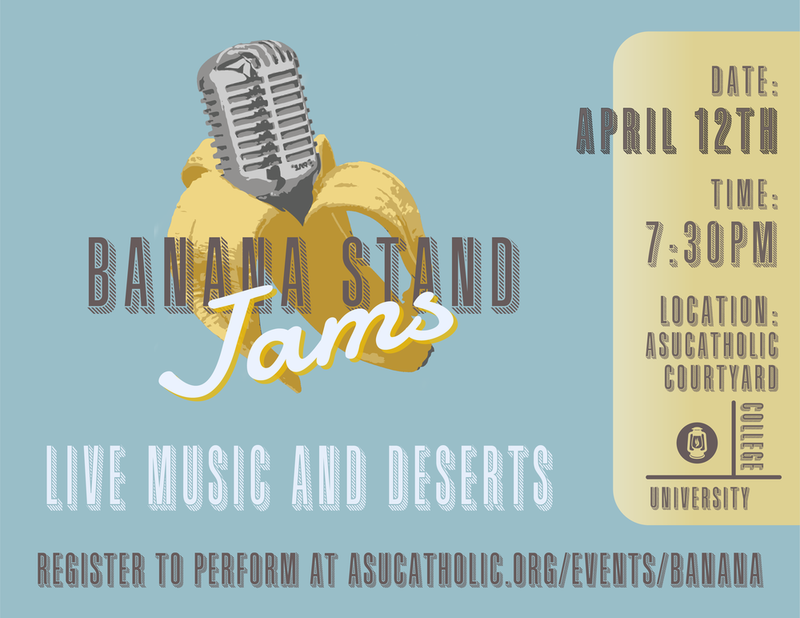 Below, sign up for your performance at our Second Annual Banana Stand Jams! We are asking that each individual signs up for a maximum of two performances. A member of the Party Planning Committee may reach out to you to find out more information about what you plan to do, but if you are able to please provide all the information you have below! We are excited to see all of you!